Tucked away in the Santa Catalina foothills north of Tucson, DeGrazia Gallery in the Sun spotlights a wondrous selection of Arizona art. 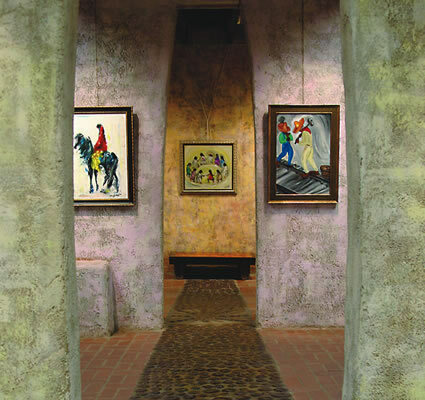 The 13,000-square-foot structure was designed and built in 1965 by local artist Ted DeGrazia. He had the help of several native people who created the building’s traditional adobe bricks on site. The gallery is now a national historic district and sits on 10 acres of desert land with adobe buildings surrounding it. January 2011 will bring an exciting exhibit to the gallery, highlighting the art and music of the artist who founded it. Permanent exhibits at the gallery include DeGrazia’s Papago Indian Legends collection—paying tribute to the Papago storytelling tradition—a media room and a consignment room where original DeGrazia art pieces can be purchased. 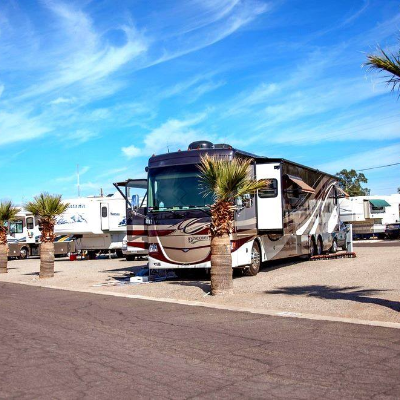 Admission is free, and RVers will be delighted to know that ample parking is also available.